1)	515 Calories: Start your morning off right with a Chicken, Egg & Cheese Bagel (460 calories). You’ll love pairing our classic boneless chicken breast with a toasted sunflower multigrain bagel topped with egg and American cheese. Round out this meal with a Fruit Cup (50 calories) and a THRIVE Farmer’s Coffee (5 calories) for a breakfast that means business. 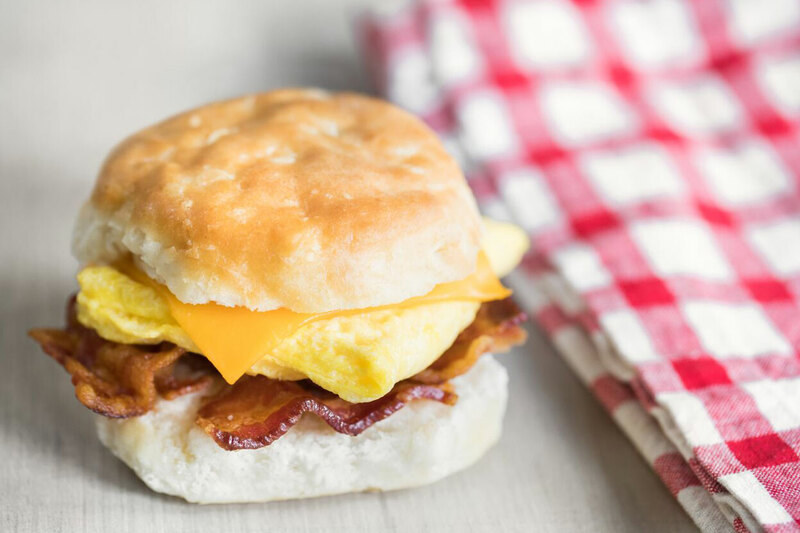 2)	600 Calories: Savor the flavor of our Bacon, Egg & Cheese Biscuit (440 calories). Get your vitamin C fix with some Simply Orange® orange juice (160 calories) and welcome a bright, sunshine-y day. 3)	590 Calories: Pair the Spicy Chicken Sandwich (450 calories) with the Superfood Side (140 calories) for a meal that will excite and sustain. 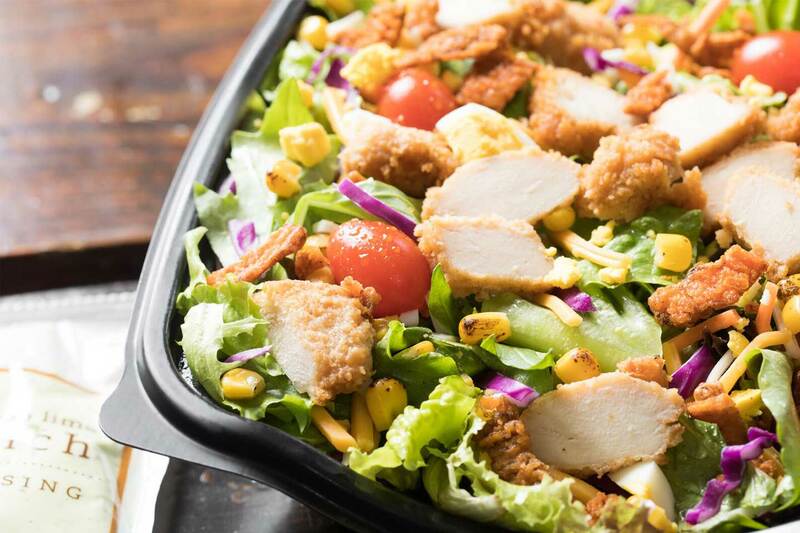 4)	520 Calories: Kick the mid-day slump with the Cobb Salad (430 calories). Enjoy with Fat-Free Honey Mustard Dressing (90 calories) and own your afternoon. 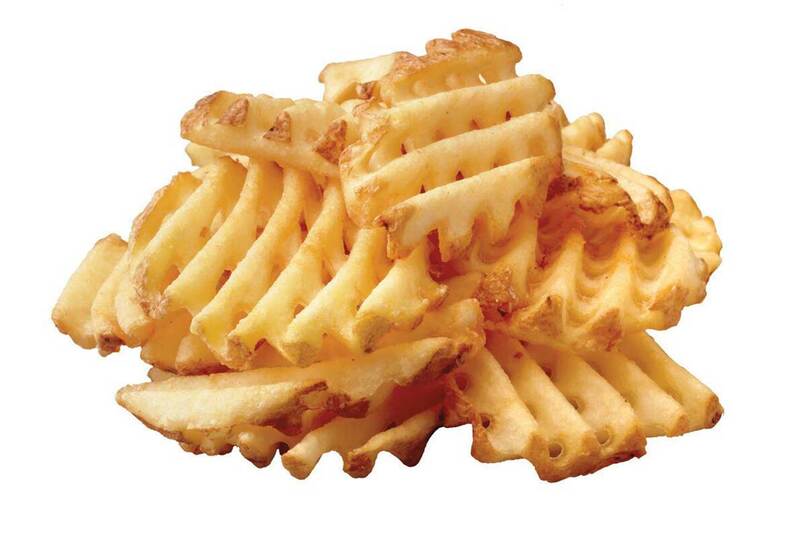 5)	560 Calories: Discover the thrill of grilled with the nutritious twist on our classic nugget. Pair our Grilled Chicken Nuggets (140 calories) with a side of Small Waffle Fries (280 calories) and add in the always-popular Chick-fil-A Sauce (140 calories) for an evening full of Chick-fil-A favorites. 6)	590 Calories: End your day with fresh fruits and delicious grilled chicken all prepared in the Market Salad (340 calories). Top with Light Balsamic Vinaigrette (80 calories) and sail into the sunset with an Icedream® Cone (170 calories) and a smile. Morning or night, count on Chick-fil-A to deliver a filling, delicious meal you won’t feel guilty about.